Now that Christmas is just around the corner, it is the right time for you to find out more about some clever ways to save on Christmas gifts. Even if you do not plan to spend a lot of money, there are many ways to buy some nice and money-saving Christmas gifts. All you need is a few tips to help you save money on Christmas gifts. Here is a look at how you can save on Xmas gifts. One of the best ways to spend less and still buy the best Christmas gifts is by paying for your items with cash. People who use their cards to pay for their shopping tend to overspend. All you need is to set your budget. And then pay cash as that is the best way to not only save money but also stay within budget. If you are the type of person who uses their card to pay for various things. You must have accrued reward points on your card. The best way for you to spend less this Christmas is by using your reward points. Accruing reward points is no different from saving a loose change. Over time, you can accrue quite a large number of reward points. Which you can use to pay for your shopping. If you have stuff lying about in your home that you do not need. Then why not hold a garage sale to get rid of these items? You can earn some money this way that can then be used for your Christmas shopping. Selling your unwanted stuff also helps you create space for your new purchases. Perhaps the best way to save money on your Christmas shopping is by using gift cards. There are a number of stores that offer bonus gift cards for the dollars you spend at the stores. Alternatively, it is also possible to buy gift cards from online sites. Or you can even think about buying gift cards from people who are selling them. The latter option allows you to save even more money. Because people who are selling their unwanted gift cards usually sell them for a very low price. It also pays to use the Internet to your advantage. 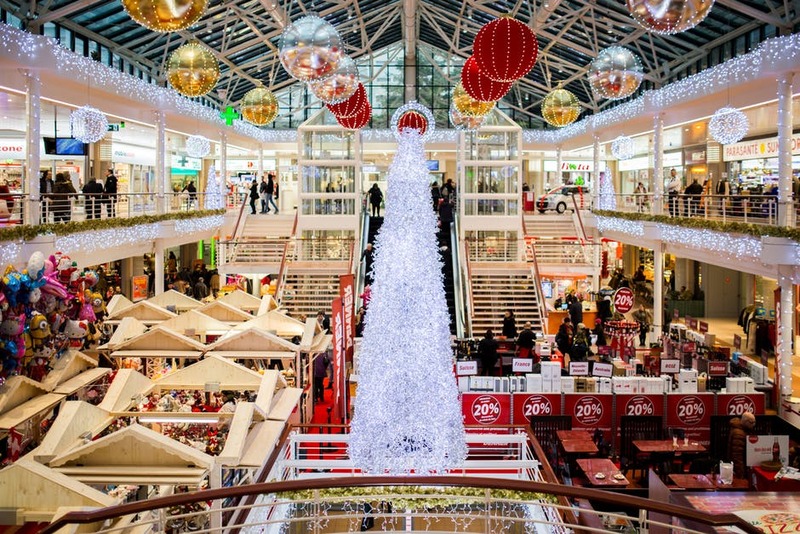 Before you look for coupons and discount codes, you should decide on which stores you wish to do your Christmas shopping. Next, go online and look for coupons and discount codes for those stores and then use those coupons and discount codes to save money on your Christmas gifts. Among the better ways to save money, this Christmas is to shop for your Christmas gifts in the off-season. It pays to list upcoming holidays and then when you go shopping you can think about buying some Christmas gifts in advance. This way, you can save quite a lot of money. Last but not least, why not shop for Christmas gifts at a yard sale? Yard sales are great places for you to pick up some very interesting gifts. Especially if you are planning on buying antiques. Yard sales are also a good place to find new gifts and if you want to buy cosmetics then these are normally available for a very low price at a yard sale. ← Printable 2018 Calendar – Download Now !